Introducing California West’s 2018 Quick Move-In Holiday Homes Collection. 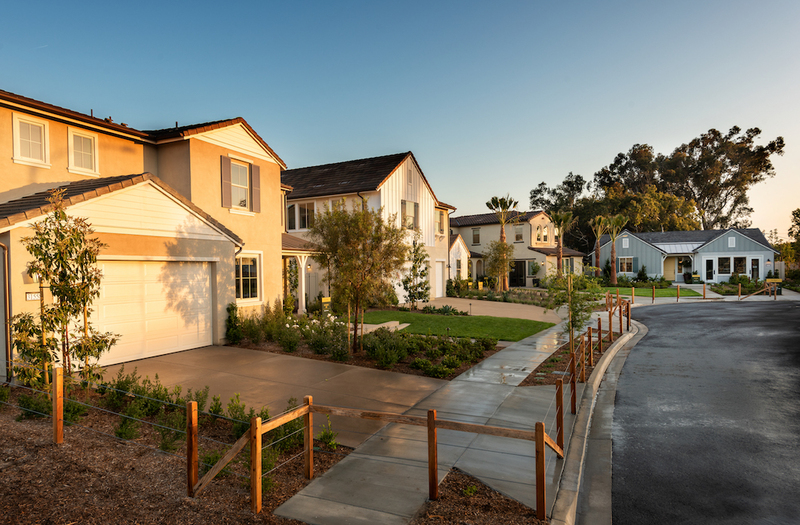 Offered at three distinct new home communities during this holiday season, these beautifully appointed residences are all available for timely move-ins! Purchase by December 31st and start the new year in a newly built, luxury home by California West.